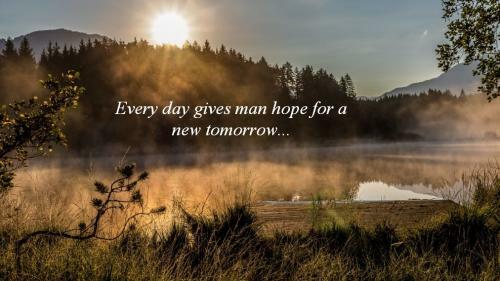 Everyday gives man hope for a new tomorrow. 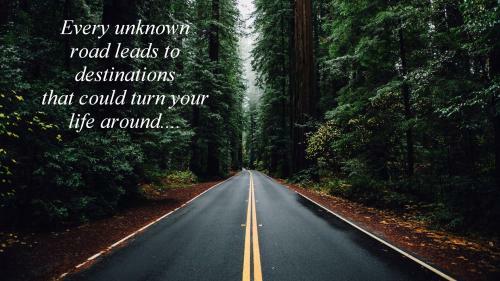 Every unknown road leads to destinations that could turn your life around. Take your Passion to make things happen you got to believe you can make it happen yes you can. Possibility is the option or chance that we have in front of us. There is no limit to the possibilities that are open to us. Our attitude is our possibility. Only if we use our imagination, the possibilities are endless. “The possibilities are numerous once we decide to act and not react “said George Bernard Shaw. 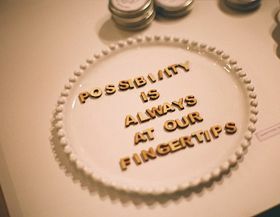 Sometimes, we may not know that there are so many possibilities but when others point out, or any circumstances arise, we perceive new possibilities. “We have more possibilities in each moment than we realize” said Thich Nhat Hanh. A little bit of imagination, a small amount of effort and tireless determination are all that are needed to explore the new possibilities. “Start by doing what is necessary, and then do what’s possible and suddenly you are doing the impossible” are the words of a great philosopher. These quotes on possibility are really an eye opener. Read them and enjoy.